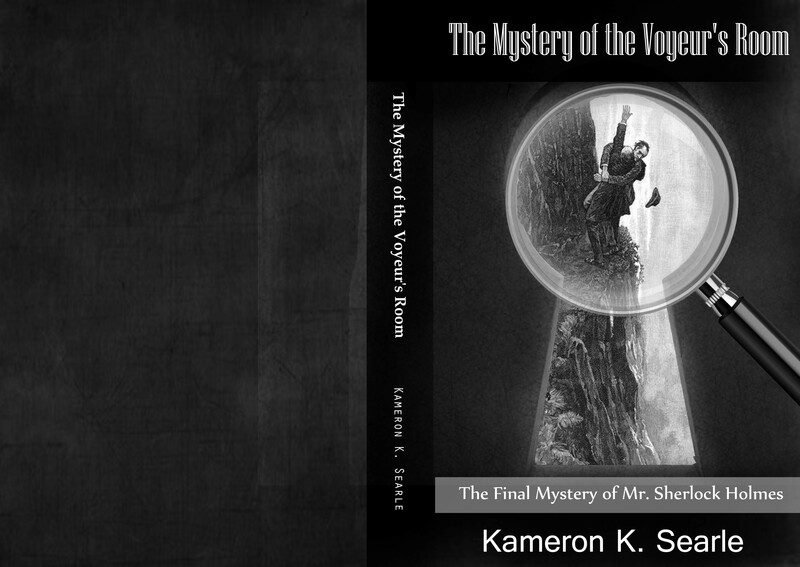 As he is never portrayed as retired in television or movies, only the most avid readers of the Sherlock Holmes stories are aware that Sherlock Holmes retired to the country. He left London and moved to a farm upon the South Downs in Sussex. His retirement in Sussex is mentioned in only three short stories: The Blanched Soldier, The Lion’s Mane and His Last Bow. Holmes would keep bees, write and occasionally solve a mystery. The book he wrote had nothing to do with his detective techniques. The book was titled Practical Handbook of Bee Culture, with Some Observations upon the Segregation of the Queen. Below are quotes from each of these stories which were written following Holmes retirement. The ideas of my friend Watson, though limited, are exceedingly pertinacious. For a long time he has worried me to write an experience of my own. Perhaps I have rather invited this persecution, since I have often had occasion to point out to him how superficial are his own accounts and to accuse him of pandering to popular taste instead of confining himself rigidly to facts and figures. “Try it yourself, Holmes!” he has retorted, and I am compelled to admit that, having taken my pen in my hand, I do begin to realize that the matter must be presented in such a way as may interest the reader. The following case can hardly fail to do so, as it is among the strangest happenings in my collection though it chanced that Watson had no note of it in his collection. Speaking of my old friend and biographer, I would take this opportunity to remark that if I burden myself with a companion in my various little inquiries it is not done out of sentiment or caprice, but it is that Watson has some remarkable characteristics of his own to which in his modesty he has given small attention amid his exaggerated estimates of my own performances. A confederate who foresees your conclusions and course of action is always dangerous, but one to whom each development comes as a perpetual surprise, and to whom the future is always a closed book, is indeed an ideal helpmate. I find from my notebook that it was in January, 1903, just after the conclusion of the Boer War, that I had my visit from Mr. James M. Dodd, a big, fresh, sunburned, upstanding Briton. The good Watson had at that time deserted me for a wife, the only selfish action which I can recall in our association. I was alone. after my withdrawal to my little Sussex home, when I had given myself up entirely to that soothing life of Nature for which I had so often yearned during the long years spent amid the gloom of London.